The ketogenic diet was developed in the 1920’s to treat seizures in children. Today, the keto diet has taken the nation by storm because of all the wonderful health benefits. The ketogenic diet has been shown to help the following health disorders: seizures, diabetes, heart disease, cholesterol, and inflammation. The ketogenic diet includes 89% fat, 15% protein, and 5% carbohydrates. The fat used in the diet are long chain and medium chain fatty acids. 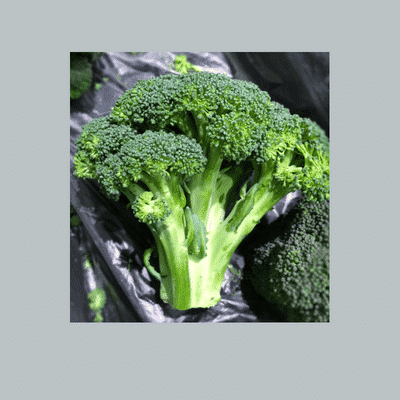 Long chain fatty acids are fatty acids like olive oil, meat, nuts, and fish. Medium chain fatty acids are coconut oil, MCT oil, and butter. The keto diet is high in fat and low in carbohydrates. The keto diet has been proven to help reduce seizures in children. This diet is currently being used in children who continue to have seizures despite being on anti-seizure medications.The ketogenic diet is a high fat, normal protein diet, and low carbohydrate diet that has been used for hard to control seizures since the 1920’s. The diet was not used as much when anti-seizure medications were developed. However, the diet has resurfaced in the past 10 years. There are several theories of why the keto diet is effective for seizures. One theory is that the keto diet boosts energy production in the brain. As a result, the stabilization of neurons occur. Diabetics have been able to completely get off of their insulin injections, or reduce them considerably. The keto diet is very effective in treating diabetes because the keto diet is a low carbohydrate diet. When an individual consumes a lot of carbohydrates, the carbs convert to sugar in the body. This requires the body to make more insulin. If the body is unable to make insulin, the person needs to take insulin injections. Well once you decrease your carbohydrates, your insulin needs will drop like a rock. Therefore, if you are a diabetic, and you take diabetic pills or take insulin injections, you will need to monitor your glucose levels. This glucometer is perfect and affordable.Diabetics have been able to completely get off of their insulin injections, or reduce them considerably. The keto diet is very effective in treating diabetes because the keto diet is a low carbohydrate diet. 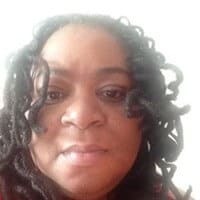 The keto diet has been a miracle diet for my heart disease. I credit the keto dot along with magnesium taurate in reducing my blood pressure. My blood pressure used to range from 180/90- 210/100. I was taking 7 blood pressure pills but I knew the pills were not the answer.Cardiovascular Research Magnesium Taurate was the magnesium that I was taking. This magnesium reduced my palpitations, reduced my high blood pressure, and reduced my muscle pain.Magnesium has also been shown to be effective in congestive heart failure, and other heart diseases. The keto diet also reduces cholesterol, and HDL. The keto diet is an anti-inflammatory diet. We know that insulin is the inflammation hormone. We also know that eating carbs increases your insulin requirements. The pancreas has to work very hard to supply insulin when you eat a bunch of carbohydrates. Eventually, the pancreas, will not be able to supply the insulin requirement. This is why diabetes occurs. Inflammation plays an important role in the body’s ability to heal itself. Chronic diseases is a direct result of too much inflammation. Ketosis assists the body with its natural healing factors.Ketosis helps the body fight inflammation because the body is using fat for energy instead of glucose. Excess sugar raises inflammation markers which make free radicals. 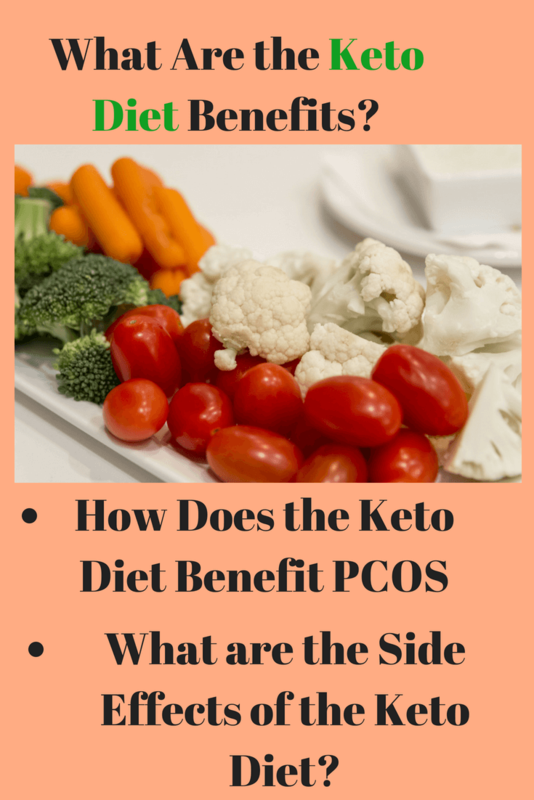 What are keto diet benefits for PCOS? The keto diet is very beneficial in treating polycystic ovarian syndrome (PCOS). PCOS is a myriad of symptoms that develop as a result of an insulin imbalance. A diet low in carbohydrates reduces the insulin requirements in the body. Excess insulin causes inflammation. Therefore, the symptoms of PCOS are reduced or eliminated.2. What are keto diet benefits for weight loss?The keto diet has been proven to help people lose massive amounts of weight. The keto diet works because when an individual lowers the carbohydrate intake, the liver produces ketones. The production of ketone bodies is then initiated to make available energy that is stored as fatty acids.3. The keto diet risks?The most important thing to remember with the keto diet is that you have to keep up with your electrolytes because the keto diet is a diet that causes you to urinate. Magnesium, potassium, and sodium will be lost and these electrolytes need to be replaced.Diabetics also must be diligent about taking their daily blood sugar levels. The keto diet almost always reduces the sugar, and when people are taking insulin they need to be careful.